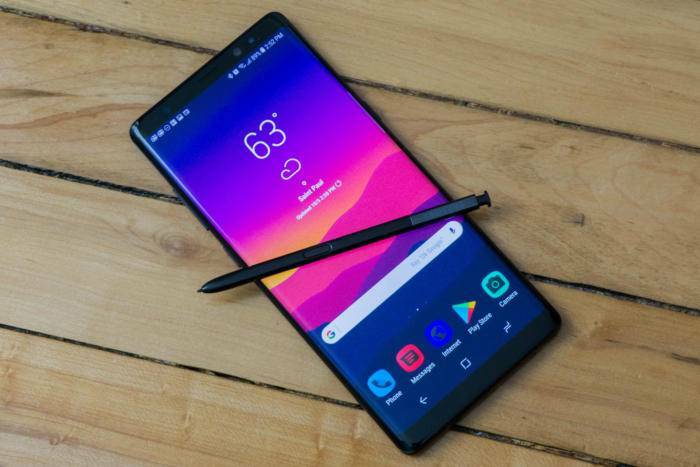 The Samsung Galaxy Note 8 of last year was a game changer smart phone from Samsung mobile. Due to the sad experience they had with Note 7 and its battery exploding issue, Samsung tried to make the Note 8 as perfect as possible in every aspect, by packing a lot of cool features into it, and what happened? Business continues, everyone was excited to the extent they forgot about the Note 7 hazard. So this year, Samsung will be taking a few more steps forward from what it did on the Note 8, by as well packing a lot of new features on the Note 9, and also improving those already on the Note 8, so that business can continue as usual. So in this article ,we will be listing out and discussing in details, every rumored speculations that we've heard so far about #TheNextGalaxy phone from Samsung, so grab a cup of your best juice, a packet of cheese balls, and let's get this done with. First of all, it is worth noting that the Samsung Galaxy S series smart phones, and the Note series, all follow the same specs and design language. Which simply means that whatever is done on the S series, will as well be done on the Note series. So since the earlier released galaxy S9 and S9 Plus came with a ton of new cool features, then get ready to see all of that on the Note 9, which for sure will be likely to be more improved and optimized on the device. So let's talk about these specs one after the other. One of the biggest changes we saw on the galaxy S9 and S9 Plus, were cameras with a variable aperture, that can go as low as f2.4, or as high as f1.5, all these translates to producing stunning low light photos. But most people complained about the cameras producing not too sharp photos, that lacked details and depth of field, especially when set to f1.5 aperture when compared to other phones of its range, like the Google Pixel 2. But with the Note 9, we are pretty sure that Samsung, will better improve and optimize this feature, to once again prove that they are the king of smart phones. Other new cool features from the Samsung Galaxy S9 that we'll sure get to see on the Note 9 are; an improved AR emoji system, and the Super Slow motion Video recording at 960fps(frames per seconds), which might as well be upgraded to a 1080p resolution, compared to the 720p resolution we saw on the S9. Other than that, we think everything else will pretty much remain the same, because why not, if it is not broken, then why fix it? Okay Samsung hasn't really said anything yet concerning the Note 9, but these are some of the specs which we bet, might be coming with the device..
2. Samsung might as well be planning to still maintain the same 6GB RAM size it used on the Note 8, because 6GB is pretty much enough for whatever you want to do on a smart phone, and secondly Samsung phones RAM management game is top notch. 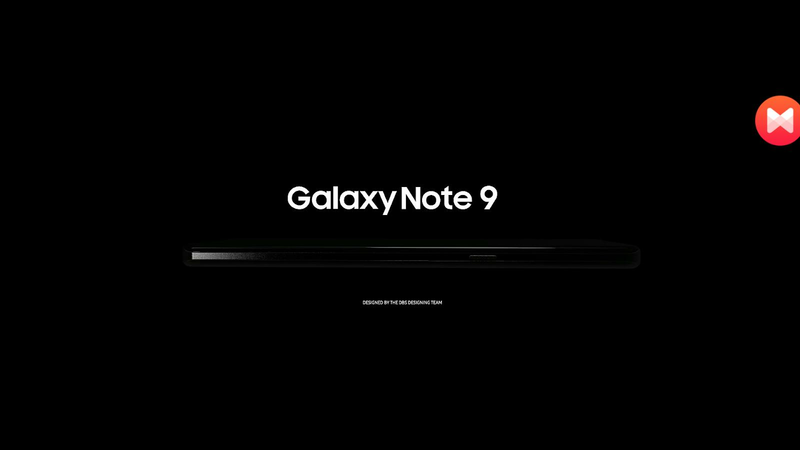 But since this is the Note 9, and this is 2018, then it wouldn't be bad if we get to see a massive 8GBs of RAM slammed into that thing. 3. There are also rumors flying around lately that we might get to be treated to a re-imagined fingerprint reader as well, which simply means that Samsung might have opted for an in-display fingerprint reader for the Note 9. Because why not, if Huawei could do it with the Mate RS Porsche design, then why can't Samsung? 4. We might as well be seeing an overall design change on the Note 9, but since there are no words on that, i'm not gonna say anything further on that, until we begin to see some live leaks at least. 5. 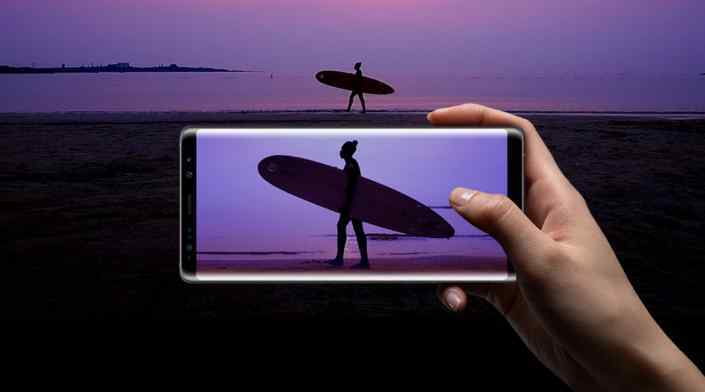 And then as usual, the best will be shipped with the best specs, which simply explains that the device will feature the same Snapdragon 845 and Samsung's own latest Exynos 9810 processor, found on the S9. 6. Android 8.1 Oreo, with Samsung's Experience UI out of the box, and maybe a new and improved version of Bixby as well, Bixby 2.0, and also an improved and more optimized intelligent scan, to identify your face in all lighting conditions, whether opposite a direct sunlight, or in mid darkness. 7. There's also news that the new stylus pen which will be coming with this device, might have a handful of new features and tricks hidden up its sleeves. So we will have to wait till its out, before we can tell. 8. Then lastly, everything pretty much remains the same, the 3.5mm headphone jack i'm pretty sure will be retained, as well as the stereo speakers spotted on the S9 and S9 Plus, tuned by AKG, with Dolby Atmos Sound Enhancement. IP68 water and dust resistant, same storage maybe, or maybe slightly increased. And then we think this is worth mentioning, the device might as well come with a bumped up battery, from 3300mAh on the Note 8, to a bigger 3850mAh on the Note 9. So guys, that is pretty much everything we know so far about the Samsung Galaxy Note 9 for now. But we will sure do keep you updated as soon as we are able to lay our hands on something worth writing about. So make sure to subscribe to our newsletter to get notified when we do so. And don't forget to keep sharing this article.